Nigel was also the Chairman of the hugely successful Rugby League World Cup 2013. 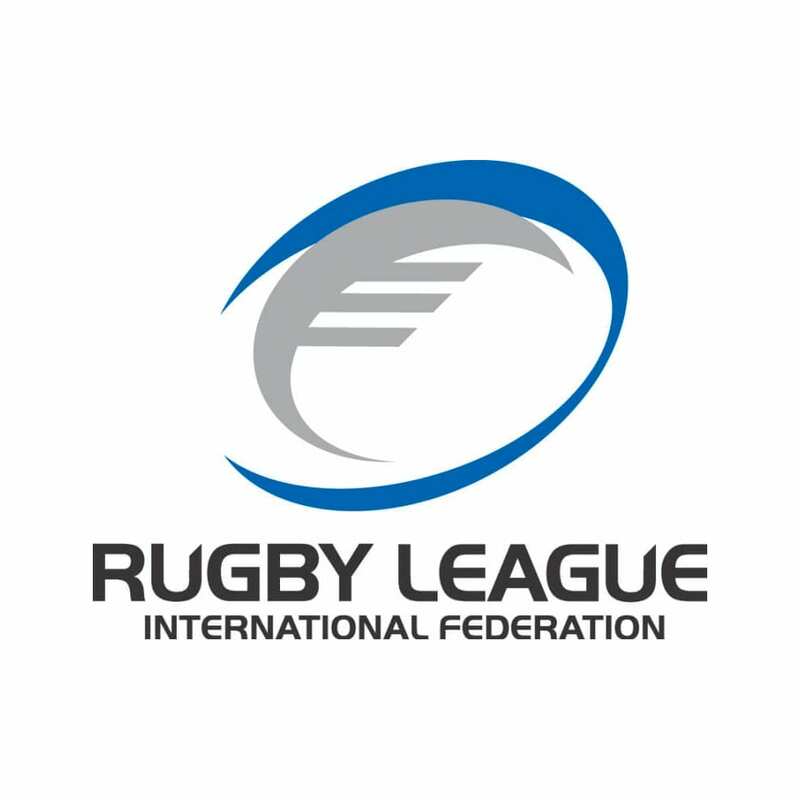 Internationally, Nigel was the Chairman of the Rugby League International Federation from 2014 until May 2018. Nigel became the Chief Executive Officer of the RLIF in June 2018. 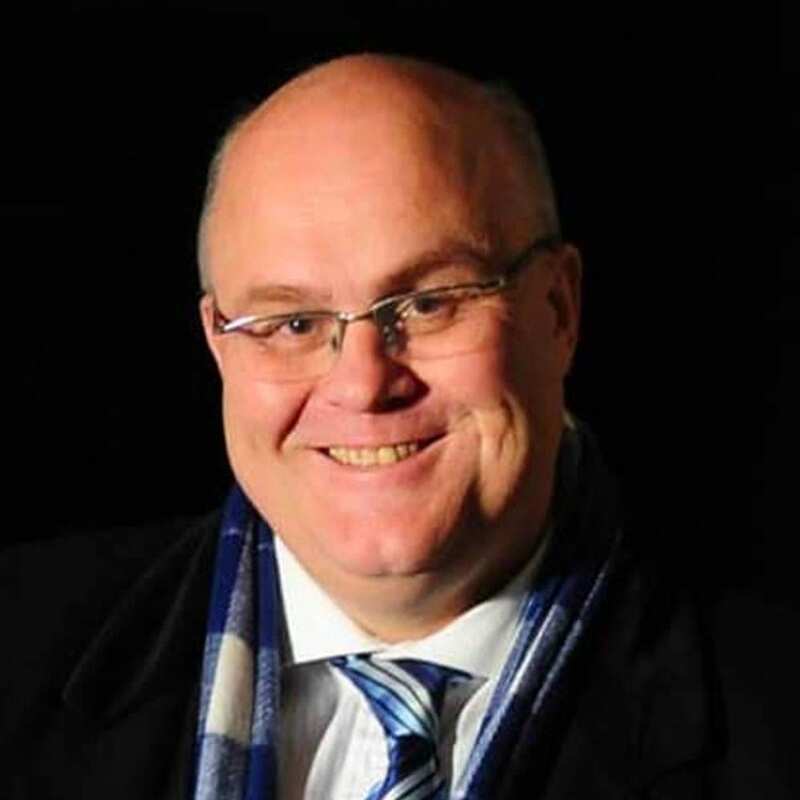 Before entering the central management of Rugby League, Nigel was Chief Executive of Super League club Halifax Blue Sox, 1995-2001, and Deputy Head of Finance for BBC North. Prior to this, Nigel held roles in the textile industry, manufacturing and chartered accountants Deloitte, Haskins and Sells. Nigel is a fellow of the Association of Chartered Certified Accountants and graduated from the University of Bradford in 1996 with an MBA in Business Administration.